Archbishop Blase Cupich during the announcement he would replace Cardinal Francis George (FILE). CHICAGO (WLS) -- The leader of Chicago's Archdiocese has reportedly requested to go on patrol with Chicago's top cop in the city's most violent neighborhoods. 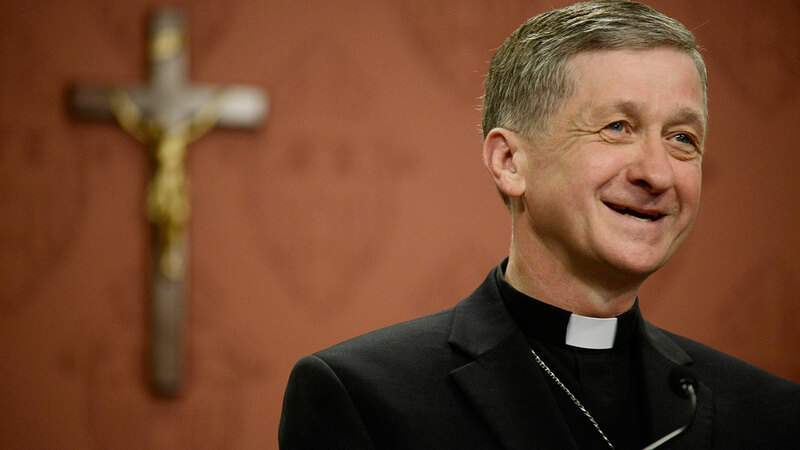 Archbishop Blase Cupich wants to join Supt. Garry McCarthy on the ride along, according to the Sun-Times. Cupich is gathering input on Chicago's gun violence to help determine what role the church should play to help curb crime.